I am a freelance Professional Drummer with many years of experience offering remote drum tracks recording service. 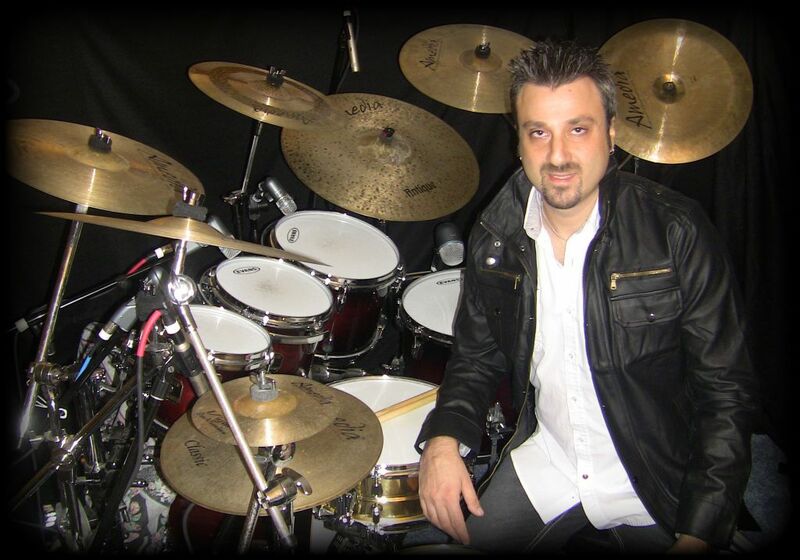 No Matter where you live, I can record from my own studio and you can get great drum tracks for your songs! Any styles of music are welcome. 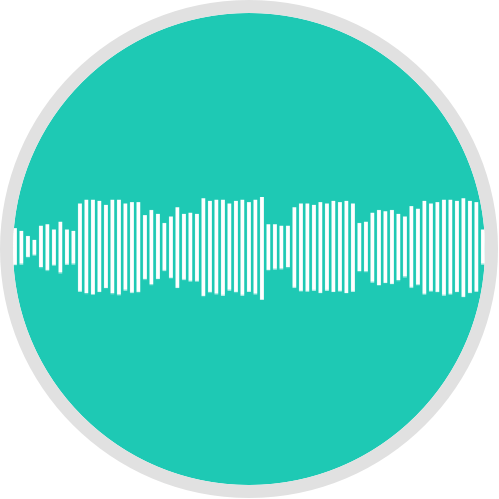 We all know what a song with midi drum tracks or drum machine sounds like, and if you want to take your songs to the next level, the real drum tracks will do it! 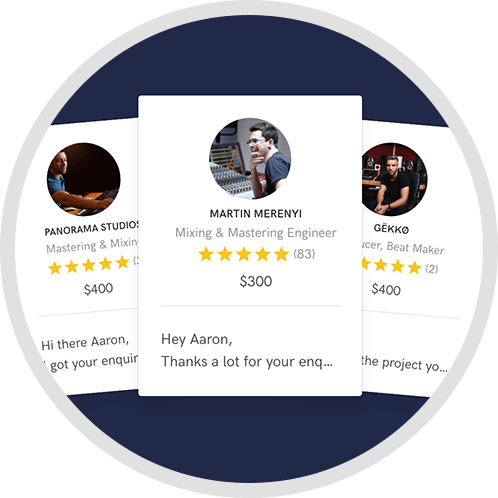 I record drum tracks remotely for song writers and musicians worldwide, and I can replace the midi drum tracks or drum loops with REAL studio quality drum tracks. I have performed over 800 shows nationwide with IronHorse (featuring Ron Keel), headlining and opening for acts like ZZ Top, 38 Special, The Doobie Brothers, RATT, The Outlaws, Skid Row, and The Kentucky Headhunters. 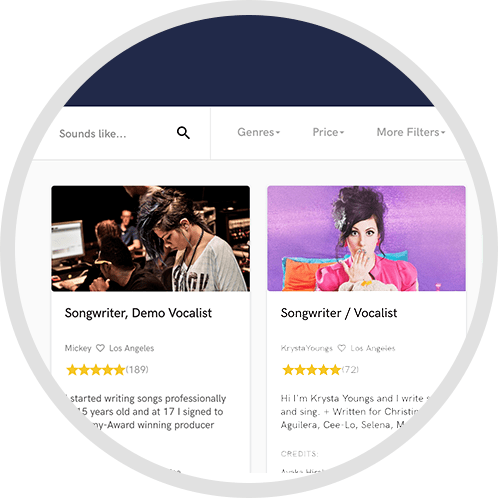 I have been recording drum tracks remotely for songwriters, musicians, and artists worldwide since 2005. I guarantee a high professional service at reasonable rates, and I will guarantee my service until you are totally satisfied with my work. Yamaha D-PRE preamps and ad/da converters!